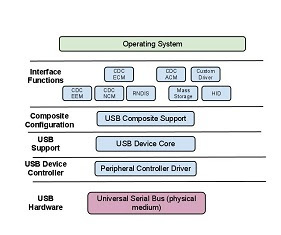 Belcarra’s USB Class Driver is a suite of products which enables networking over the USB link. Belcarra’s RNDIS implementation provides several USBLAN features including faster data transfer abilities. 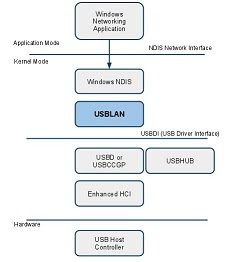 The addition of RNDIS gives Belcarra's USBLAN for Windows the most complete set of USB networking protocols available in a single driver product. Contact us to receive your evaluation copy of the USBLAN 2.4.4 release.